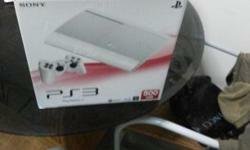 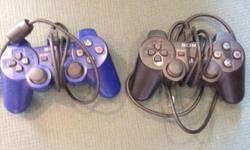 used PS3 with two controllers, excellent condition. 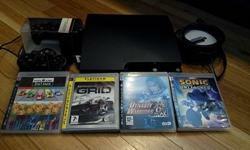 ps3 for sales, free 5 games with skylander. 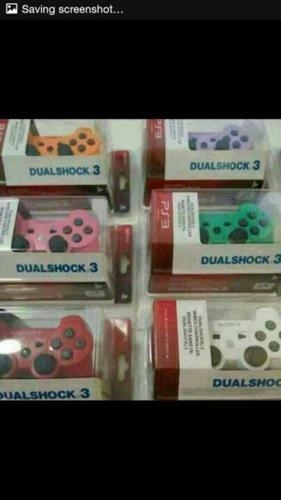 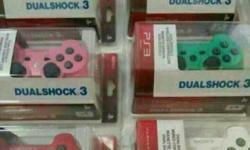 2 controllers. 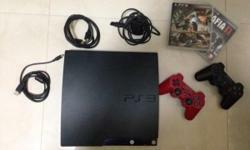 selling at 300. pls call 97886527.